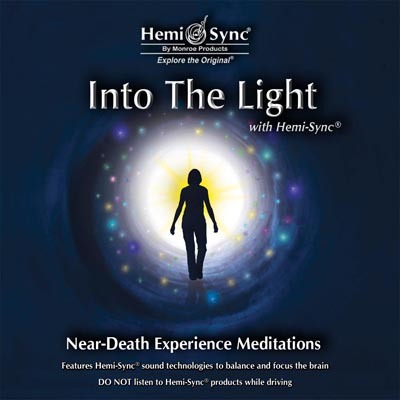 Will you have an NDE or NDE-like experience? No one can predict what another human being will do. However, you’ll have every chance to enter altered states that will allow an experience of expanded awareness to happen. Guidance manual included.